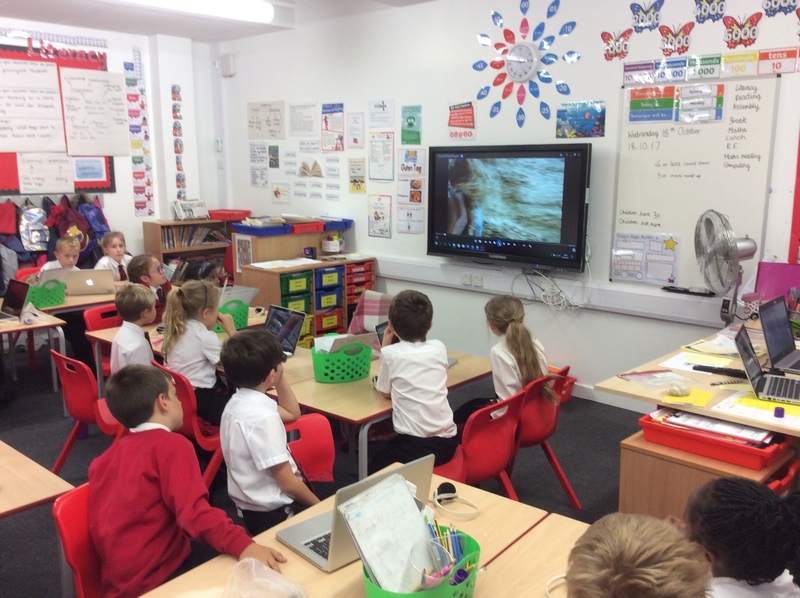 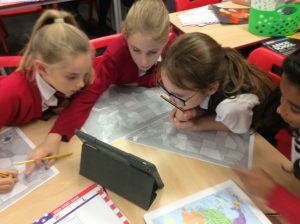 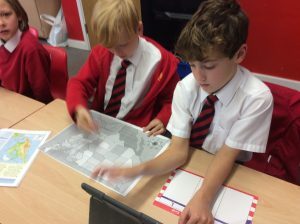 Year 4 go on a road trip around the USA! 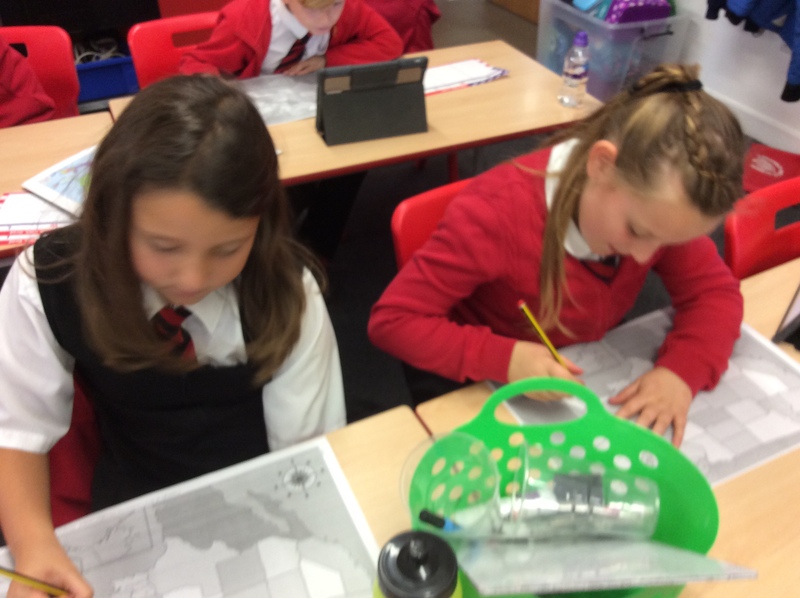 Our new topic this half term is Road Trip USA! 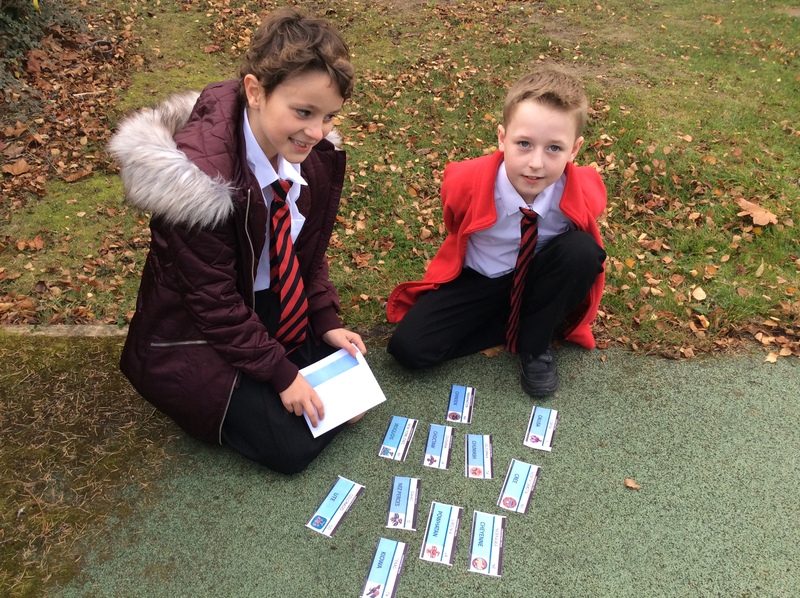 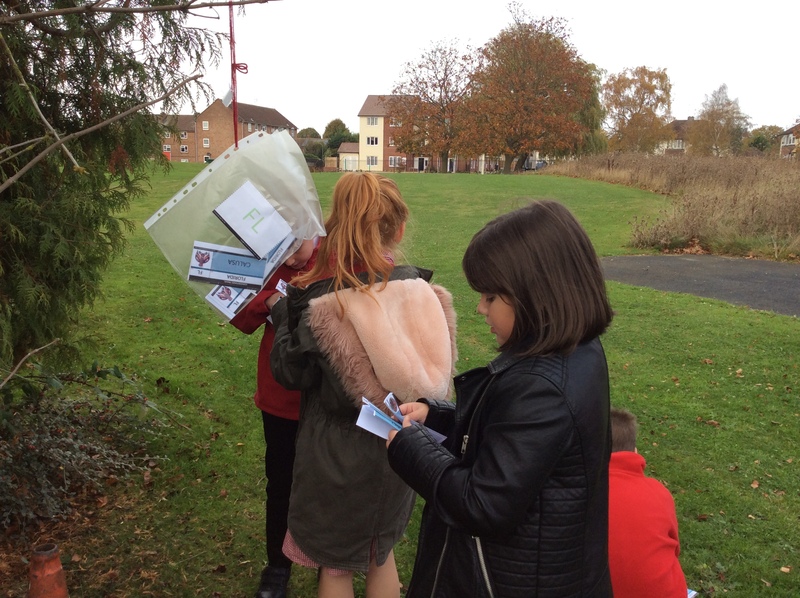 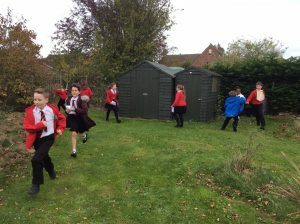 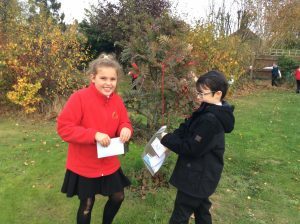 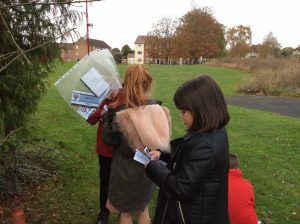 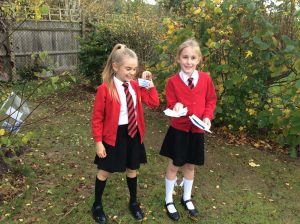 To start off this topic with a bang, Year 4 had to go outside and find tickets to 14 different states. These tickets told us the name of the state, its abbreviation and its name in Native American. Then, we went inside and used the iPads to locate these states on a map of the USA. Here are some photos! 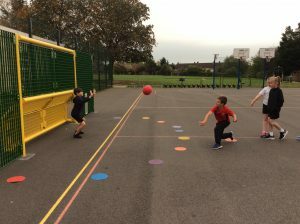 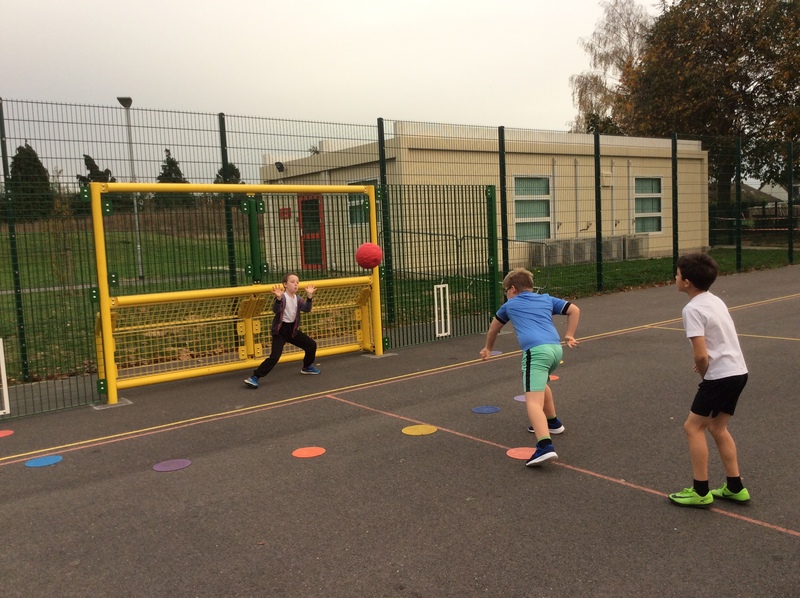 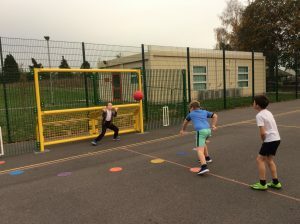 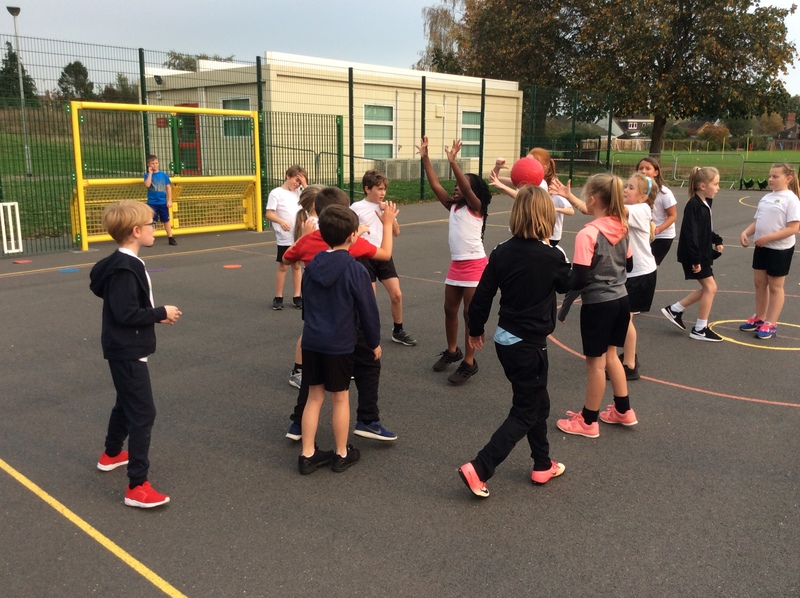 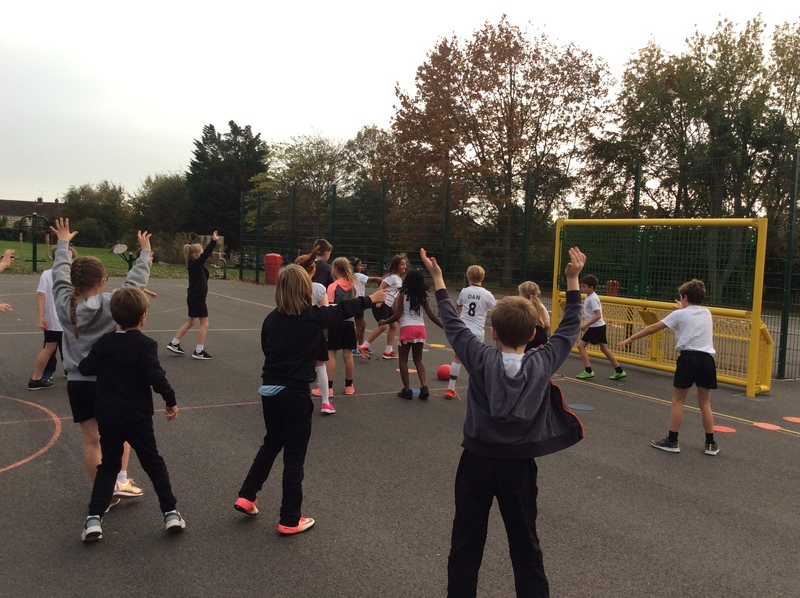 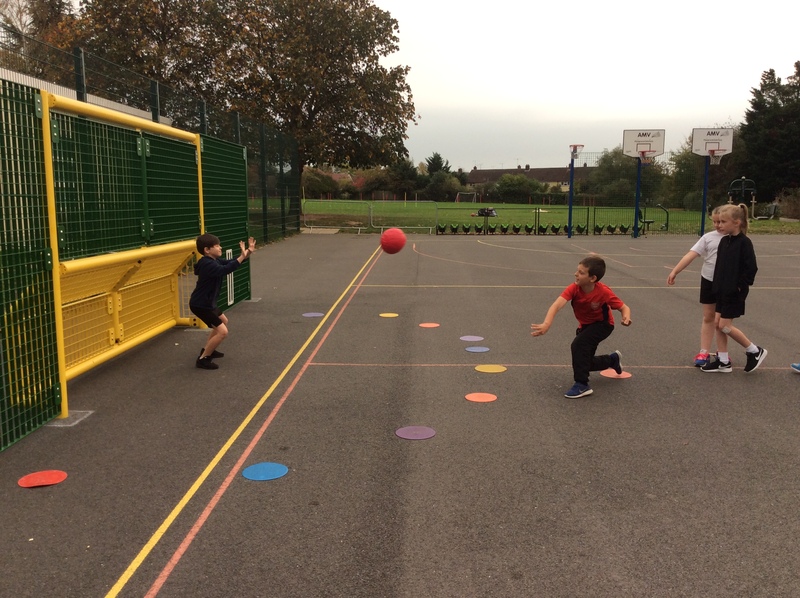 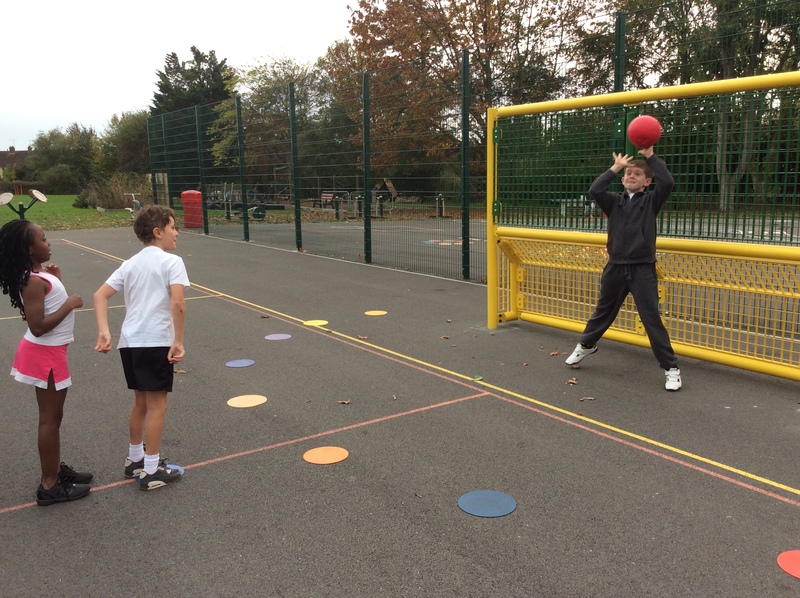 Last half term, Chestnut worked on their handball skills by practising attacking and defending strategies. They played mini-games before competing in a whole-class match using the official rules of handball. 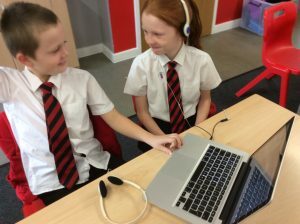 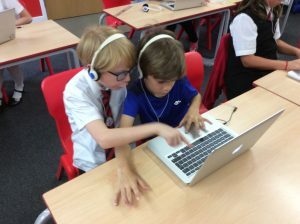 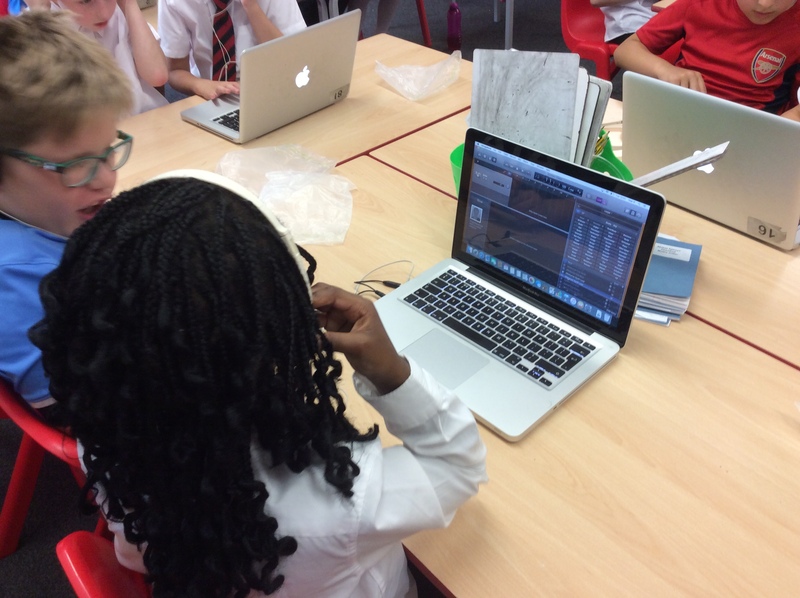 For computing last half term, Year 4 had to create a soundtrack on Garageband to go alongside a clip from the Roman Mysteries. 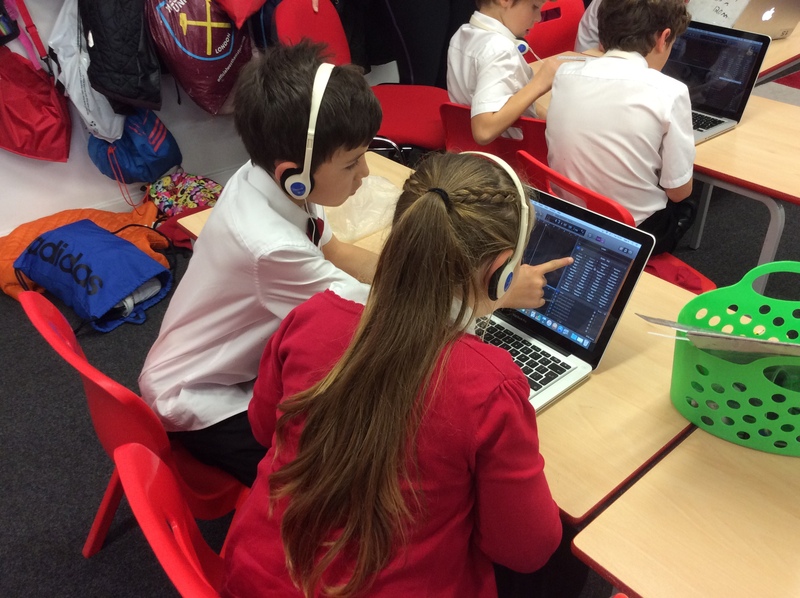 We then listened and evaluated their effectiveness by watching the clip alongside the music that had been created! 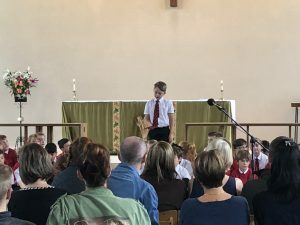 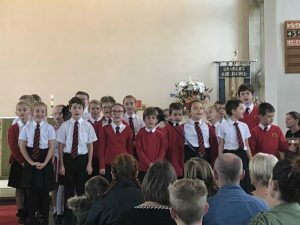 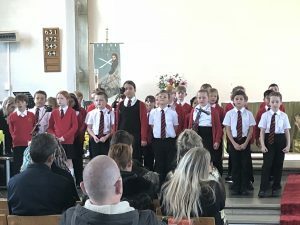 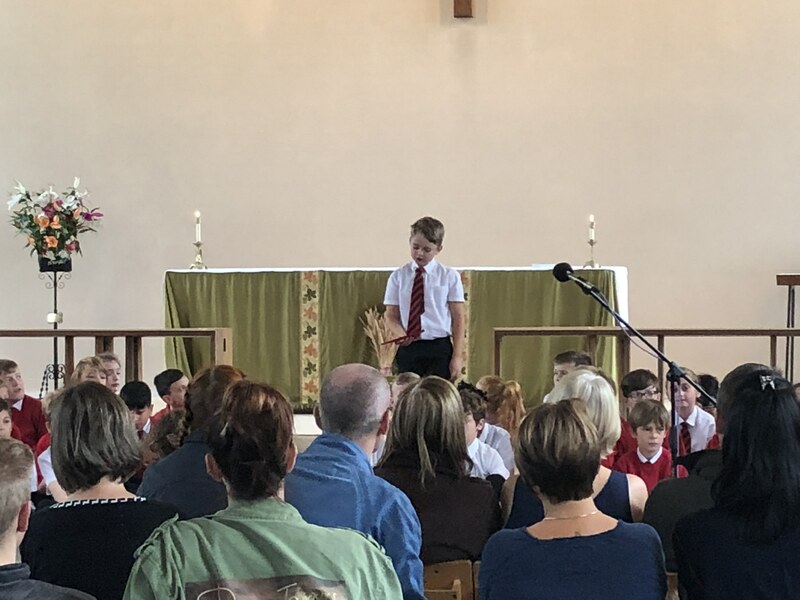 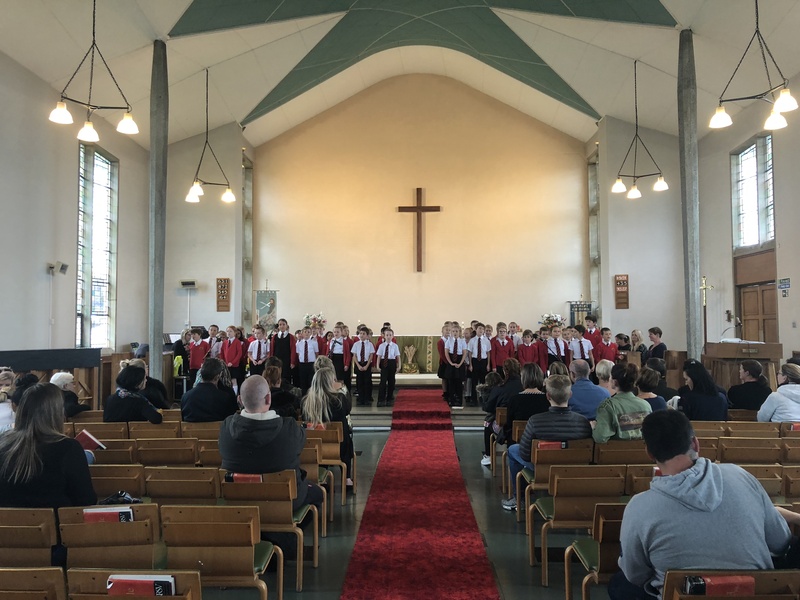 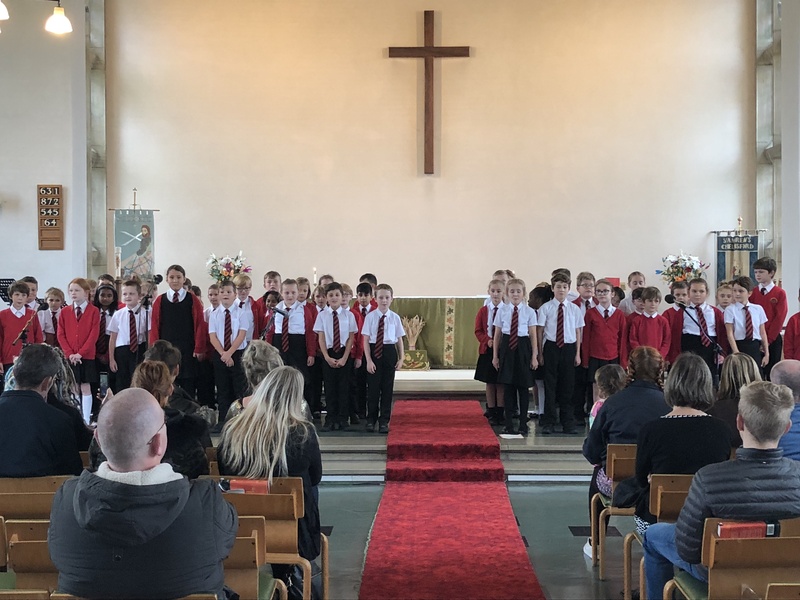 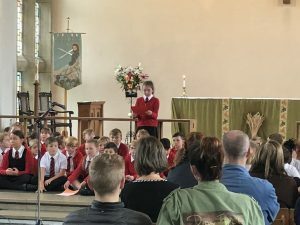 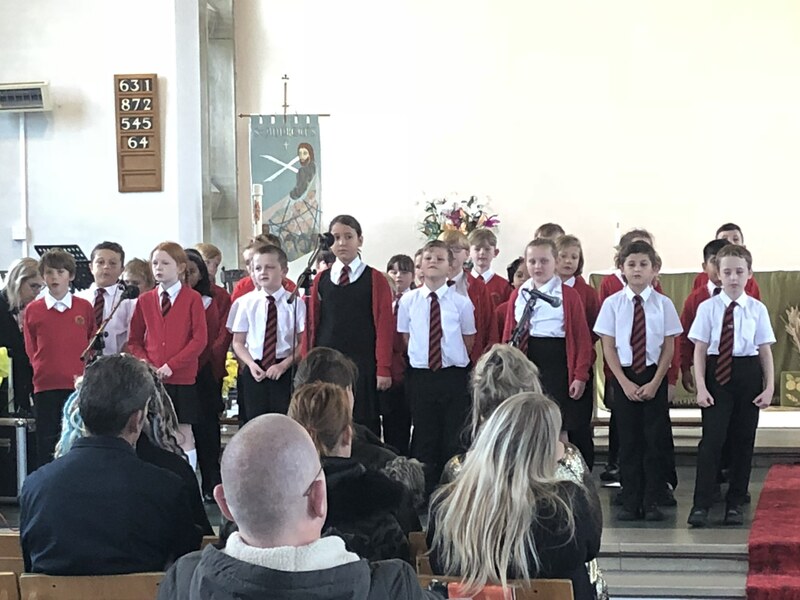 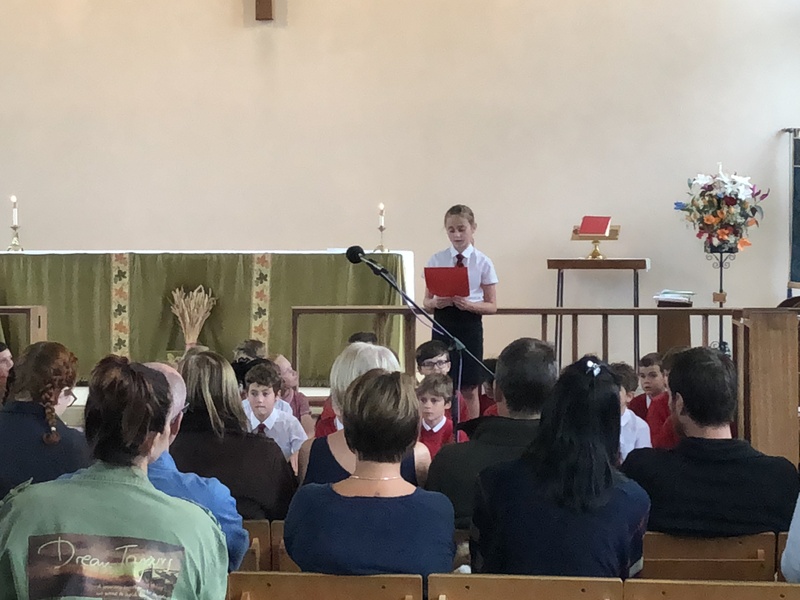 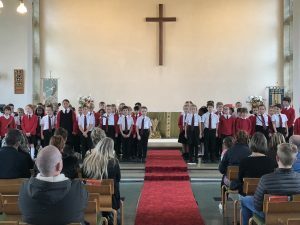 Today, Year 4 went to St. Andrews Church for their Harvest Festival performance. 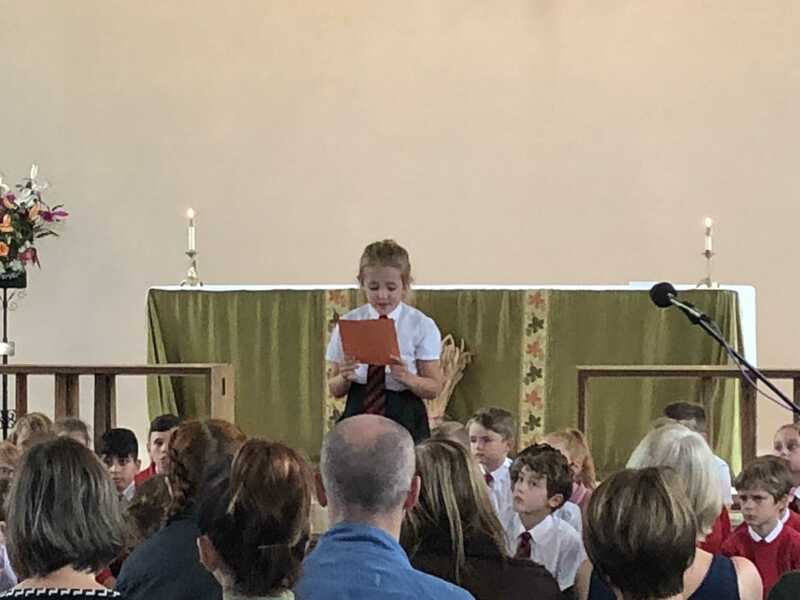 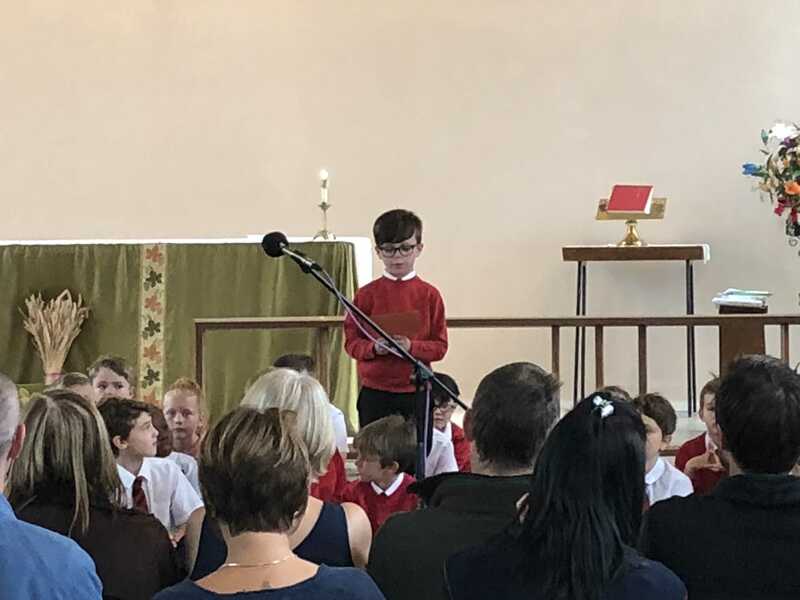 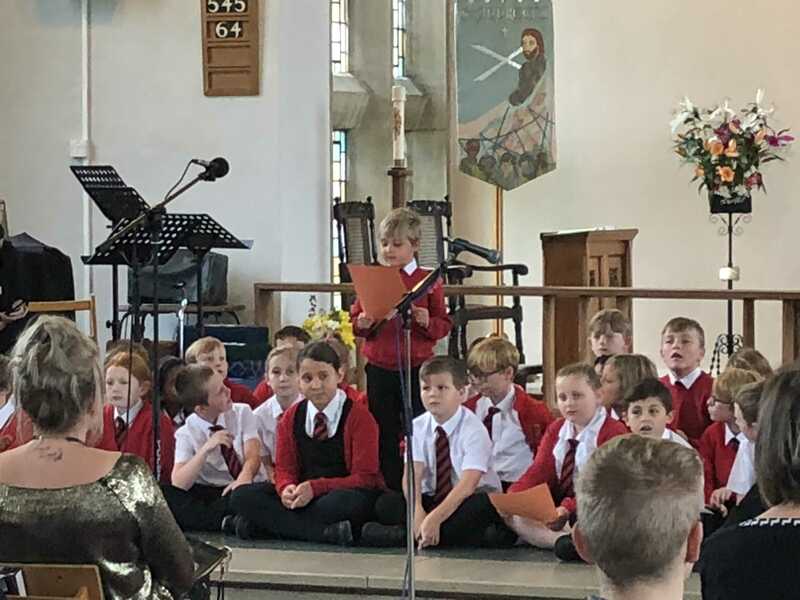 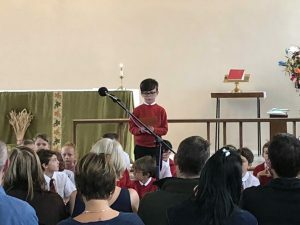 They sung beautifully and read out some Autumnal poetry!